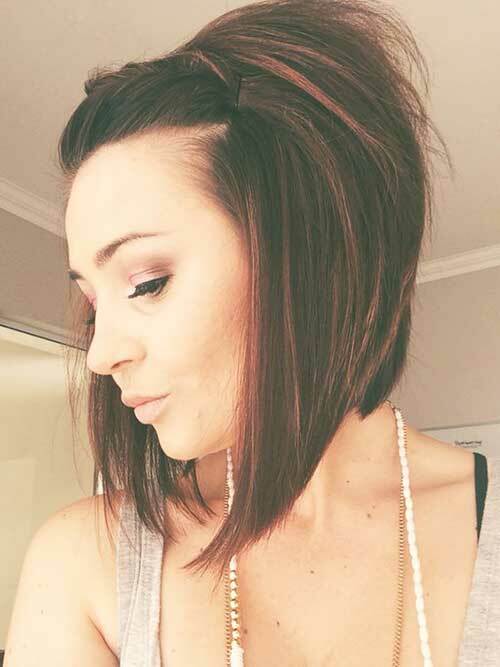 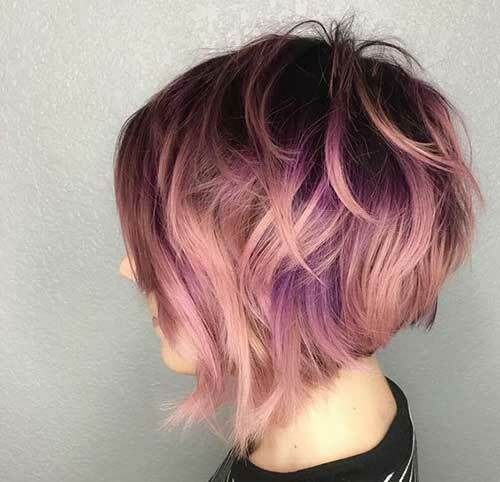 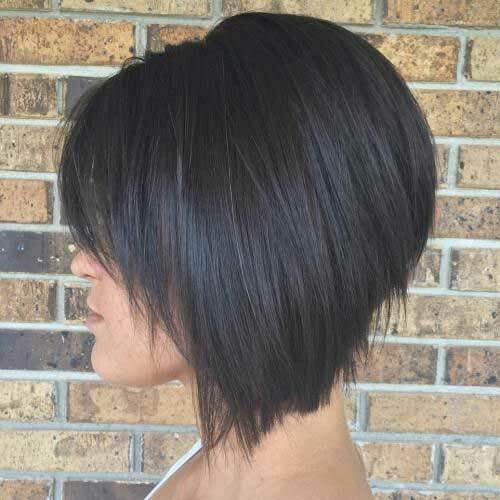 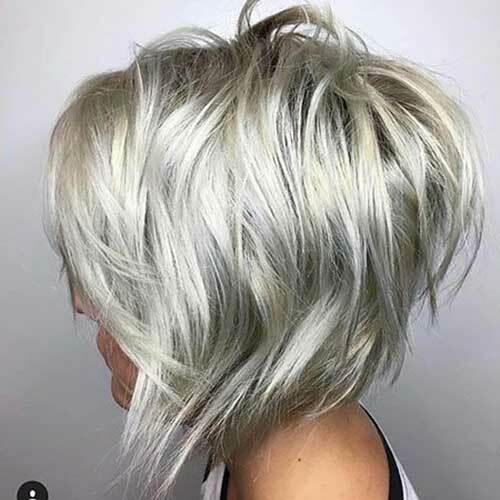 Stacked style is based on layering technique but it looks much more dramatic than regular layered short hairstyles. 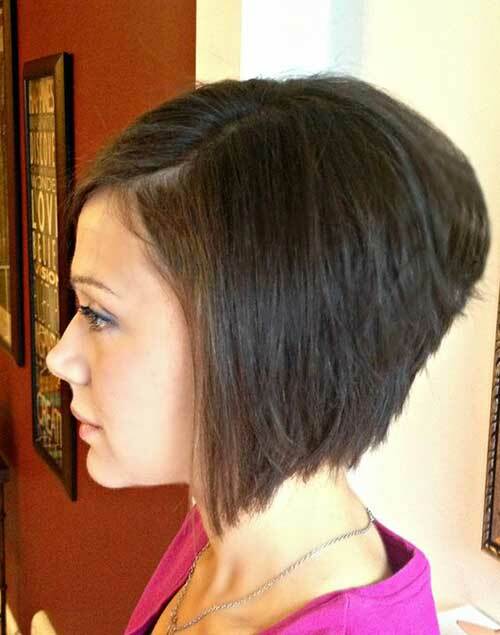 Stacked hairstyles would make any women’s look gorgeous regardless of the style, the color of the hair or the length. 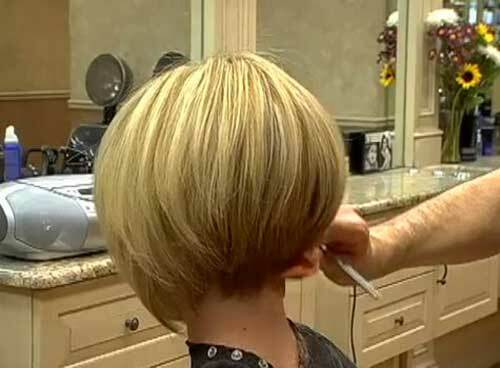 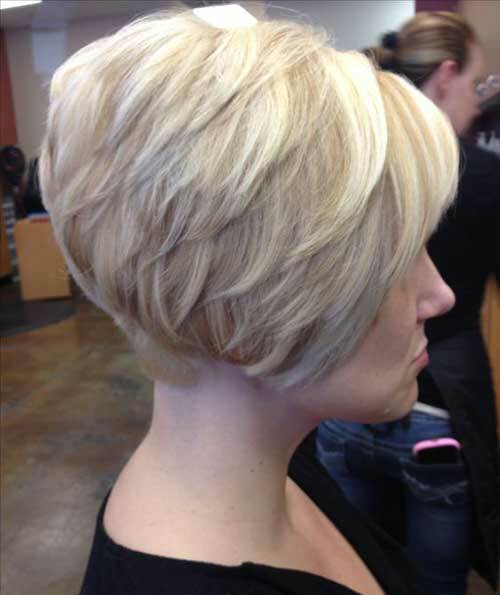 Stacked short bob hairstyles are suitable for women of all ages especially the ones who like textured hairstyles. 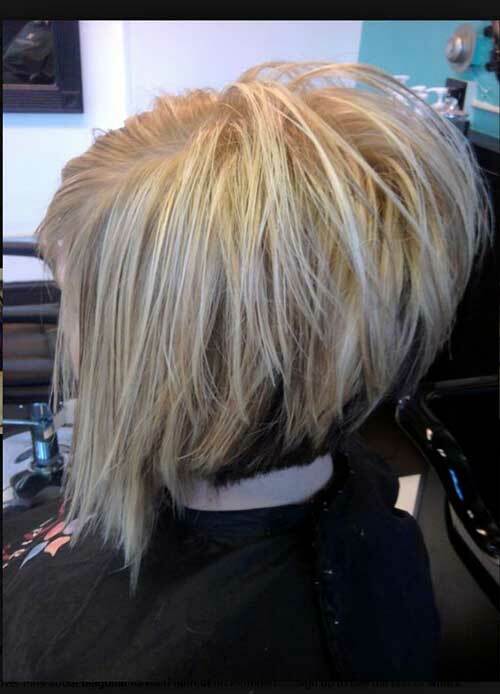 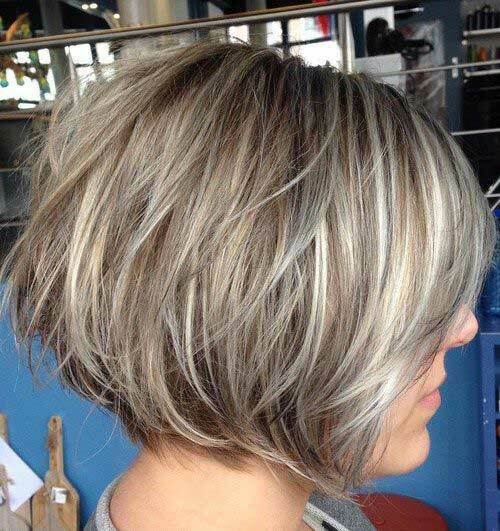 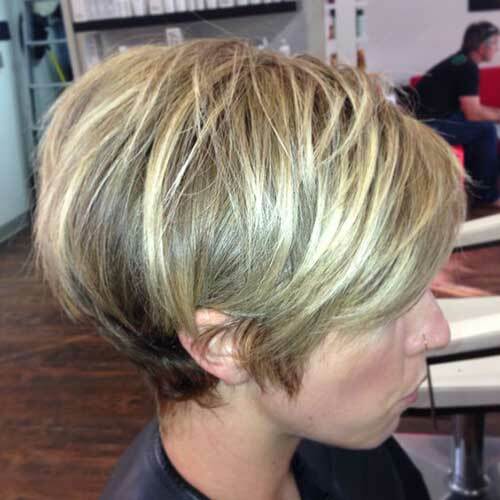 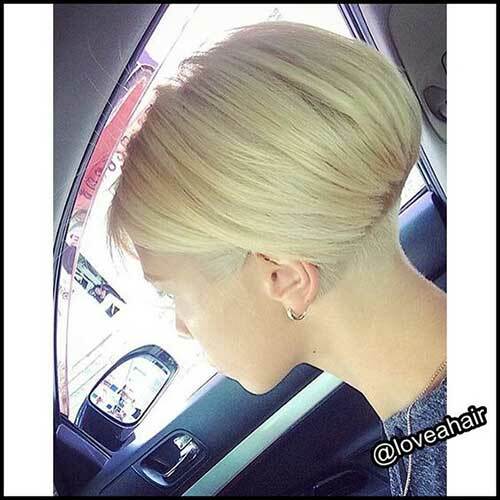 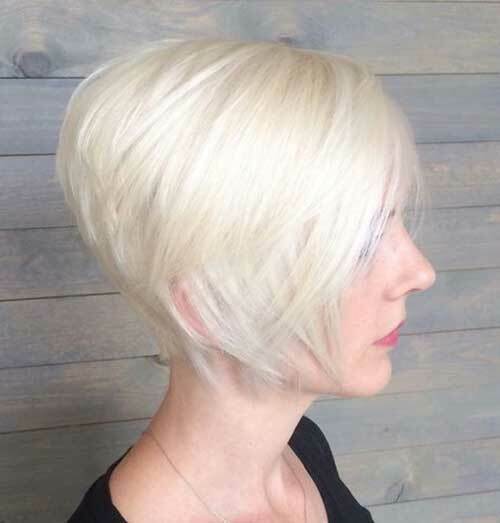 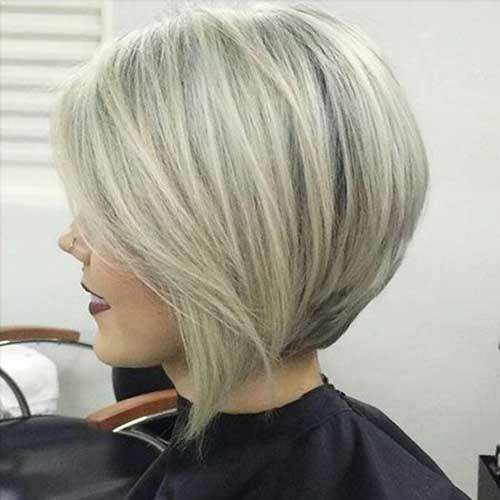 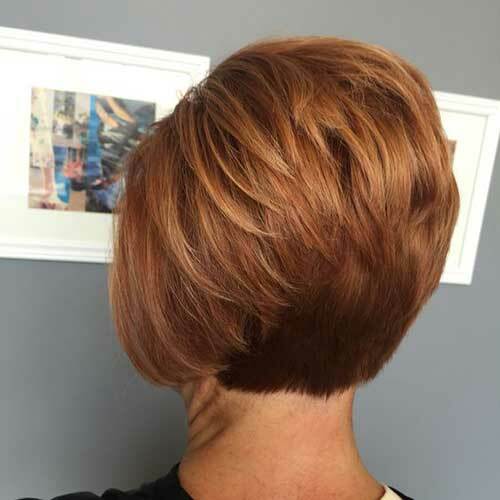 Platinum hair color shows off the stacked style that brings a textured look for this short bob hair. 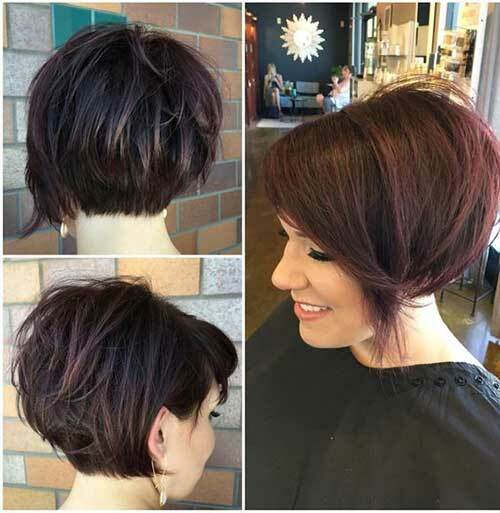 Stacked back and reddish brunette hair color definitely creates a modern and stylish at the back of the hair. 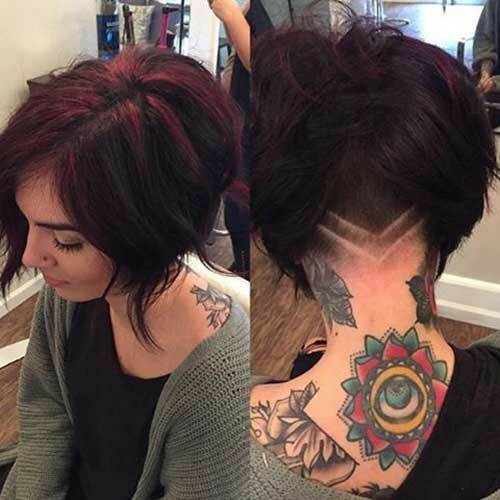 You can use different hair color at the back, stacked style will show off the hidden hair color nicely. 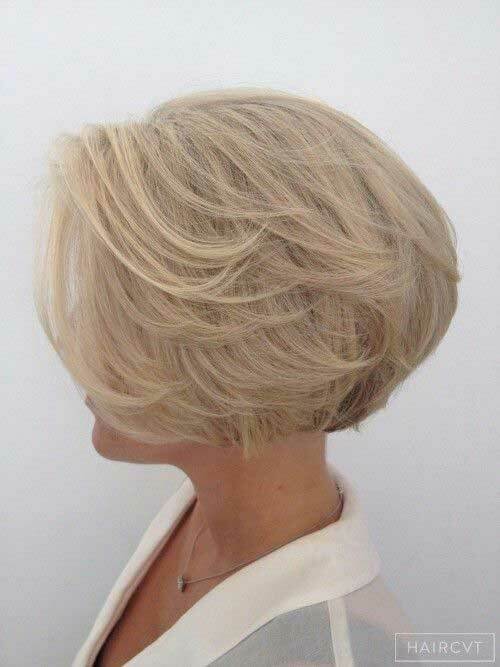 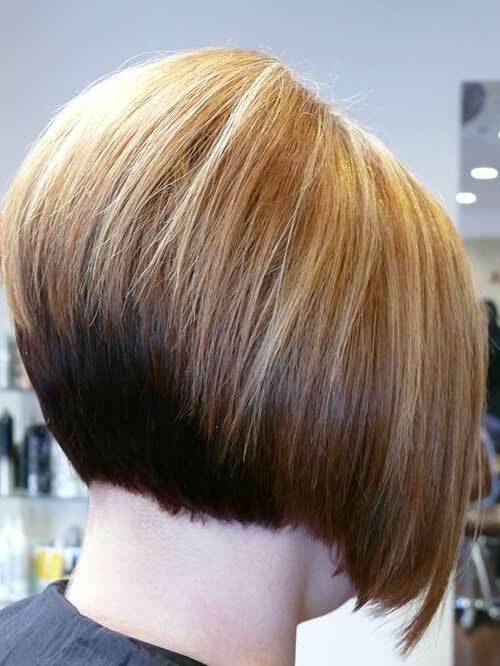 If you want to get an eye-catching look here is an angled bob hairstyle with stacked back style and platinum blonde hair. 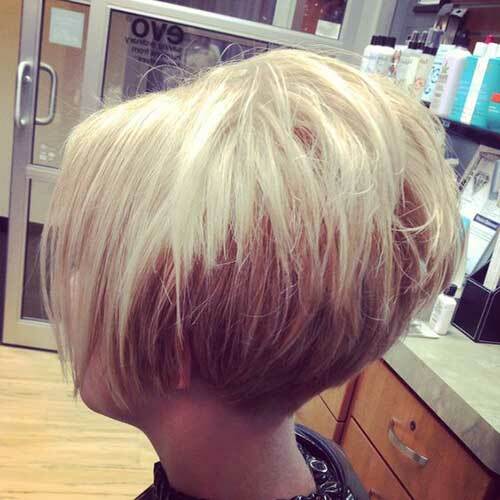 You can create a nice texture and volume at the back of your long bob with a stacked style.